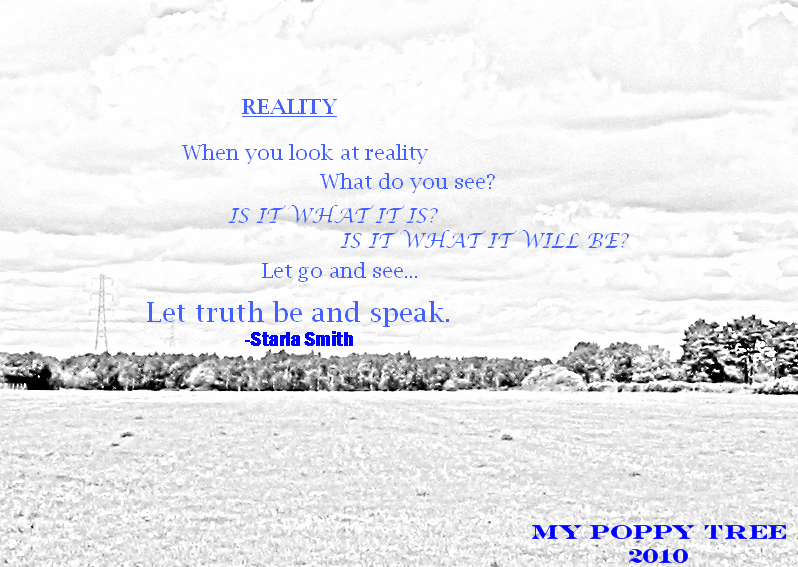 Reality….it is what it is …or is it what it will be….Both!!! We all see things differently our reality is largely shaped by our perceptions. Let go of needing to control reality and it will be what it is and what it will be….